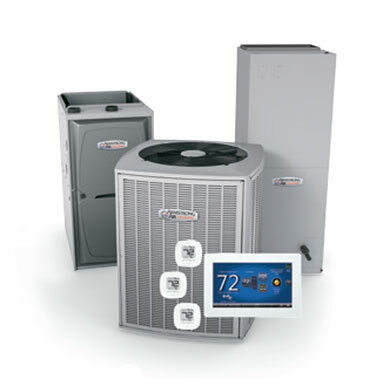 If you’re needing residential heating services and cooling services call us. 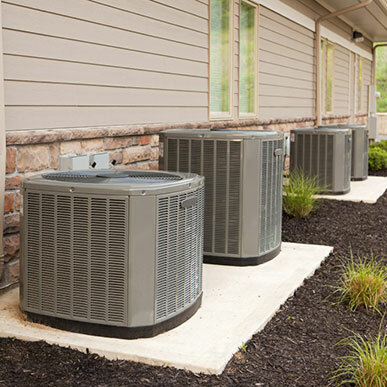 Walker Plumbing has been providing HVAC service for over 20 years. 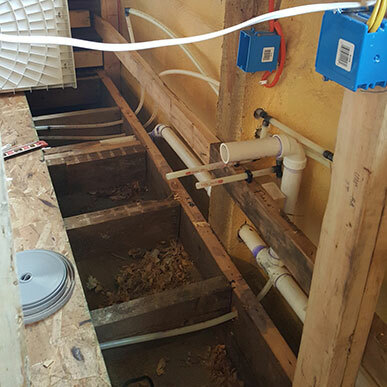 As a licensed contractor we work with you to ensure that we implement a solution that meets your heating and cooling needs in a dedicated and efficient manner. We’re committed to leaving your home clean and neat after the job is done. An HVAC system needs to be installed by a qualified professional to ensure that it is safe to use and works well. If it breaks down, a professional should come in to diagnose and repair it. If it is old and inefficient, it should be replaced with a new and better one. The heating and cooling system also require regular maintenance to avoid major damages which might demand costly repairs. Therefore, having an expert do routine maintenance and small repairs can save you a lot of cash in the long run. Residential remodeling is a service that entails renovating kitchens, bathrooms or any other room in the house that the client wants to have its look changed. Other related services include custom homes and additions. Remodeling experts listen to clients’ requirements and design the rooms in a way that they fit the set budget and the space available. .
Boilers are quite useful during the cold months of winter. 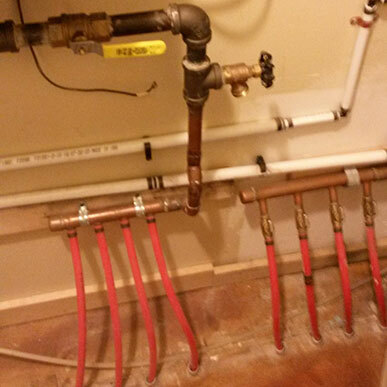 We install boilers and repair the broken ones. A boiler that requires a technician’s attention produce yellow or orange flame instead of a blue flame. It also produces strange ticking noises, or its pressure might rise or drop suddenly. Boiler installation services include back flow testing, boiler maintenance, boiler safety inspection, boiler safety gadgets installation, emergency services, and system repair. .
Air ducts have to be installed and sealed properly to allow the HVAC system to function optimally. 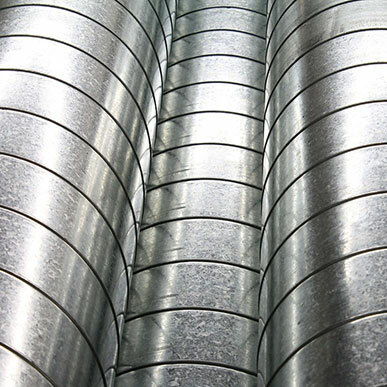 If the air ducts are destroyed, you may notice cracks, debris in the system, high humidity or high temperatures in the house as well as the presence of mold and other contaminants. Repairing them restores their normal functioning and improves the atmosphere in the house. 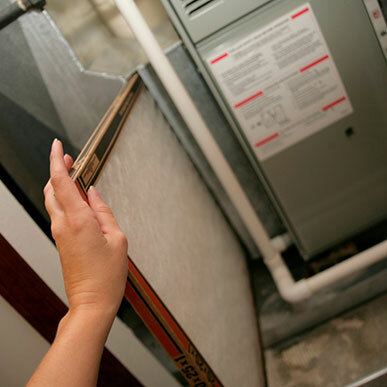 A thorough furnace and AC inspection should be done before the start of a cold season. It involves cleaning the heating system to boost efficiency, checking all the controls for safety purposes, and checking the thermostat settings to ensure the system is operating properly. During inspections, the moving parts are lubricated, the electrical connections are checked, and the voltage tested to prevent failure in future. The filters in the furnace are also changed to ensure better air circulation. .
We are dedicated to working with you to find a solution that meets your heating and cooling needs, so if you don’t see a service listed here please give us a call and we will see what we can do to help get you back on the right path.